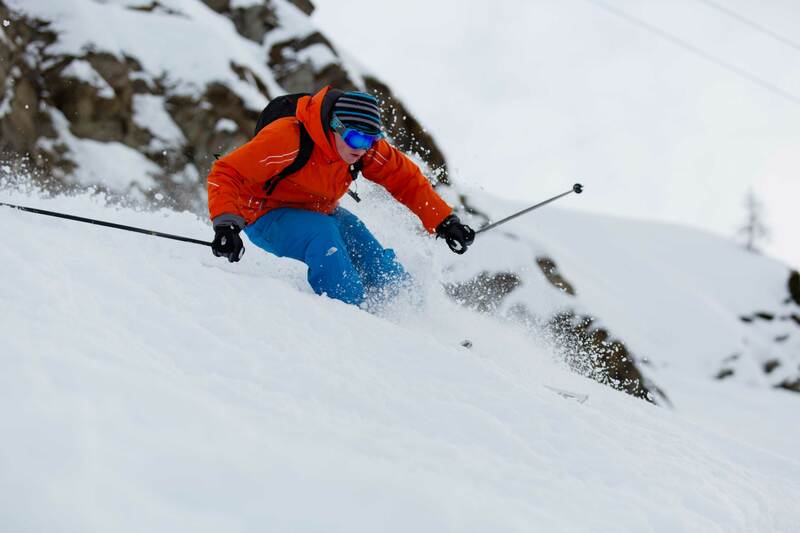 This course is aimed at strong skiers who are competent on black runs and above. We are offering a unique 10-week residential program, where the focus is on off-piste riding, mountain safety education, and back country touring. We employ only the very best training staff and include a dedicated resort team on hand 24/7 to meet your varying needs throughout the course. 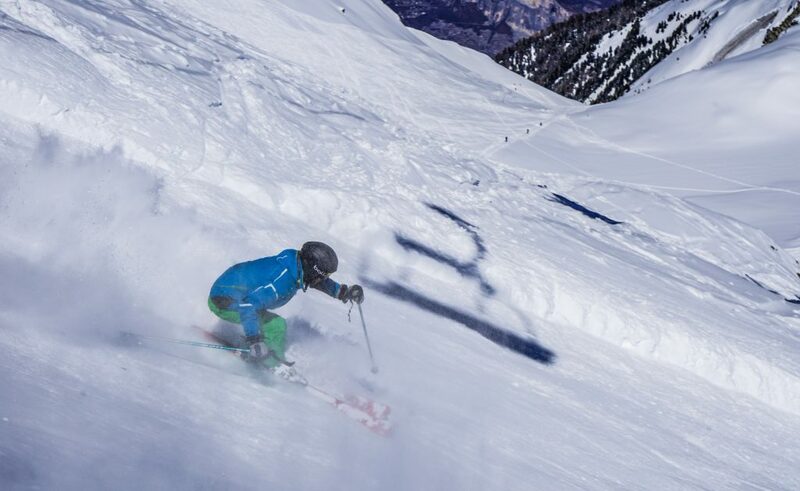 We provide 200 hours of top quality coaching to prepare you for the BASI Level 3 ISIA exams and the opportunity to work with Verbier’s largest British ski school. Develop your technical skiing and prepare for the Eurotest, European Mountain Security (EMS) Assessment. Delivered by the most experienced and top qualified BASI, Swiss and Italian coaches and trainers. 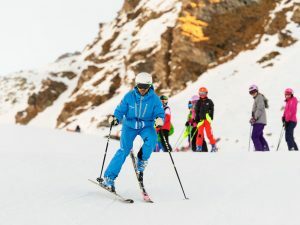 I previously did my level 1 and 2 course with Altitude Ski School in 2007/2008…..
Altitude offer you a chance to win your training money back and some free skis.. This year we’re very excited to be introducing a brand new Gap course to sit alongside our existing courses.